Mercuri International has become a Forum Member of the independent research association CSO Insights. Each year, CSO Insights surveys thousands of Chief Sales Officers to analyze the challenges they find the most critical. “We are happy to welcome Mercuri International into the group of members of CSO Insights. 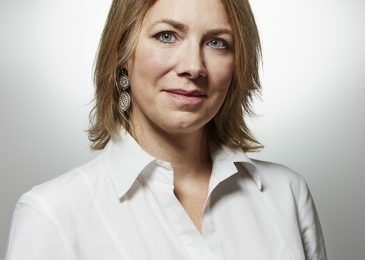 Having this truly global firm on board will broaden the market for CSO Insights even further” says Barry Trailer, co-founder of CSO Insights. 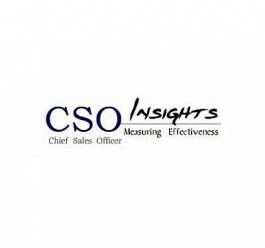 CSO Insights is a sales and marketing effectiveness research firm that specializes in measuring how companies are leveraging people, process, technology, and knowledge to improve the way they market to and sell to customers. 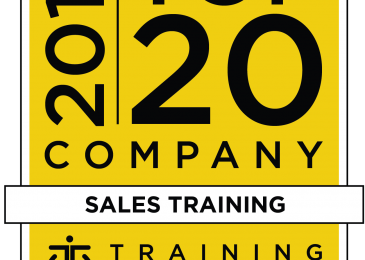 For 19 years, CSO Insights’ surveys of over 12,000 sales effectiveness initiatives have been the standard for tracking the evolution of the role of sales, revealing the challenges that are impacting sales performance, and showing how companies are addressing these issues.